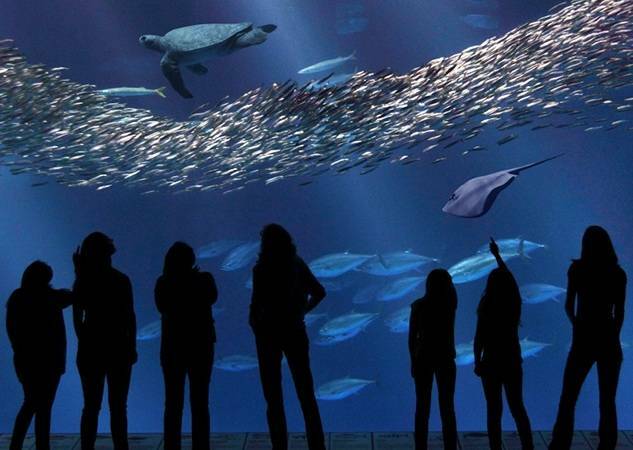 TJP has designed a wide variety of aquarium systems ranging from completely closed inland systems which utilize artificial saltwater, to relatively open coastal aquarium systems using natural seawater. In addition to designing the recirculation systems for exhibits, our projects have included the subsystems necessary to support the exhibit life support system (LSS). 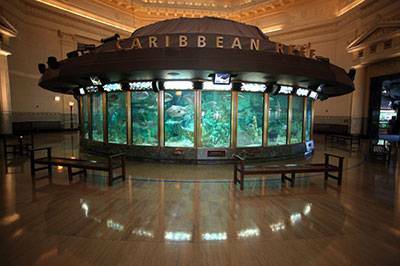 TJP has designed LSS for virtually every aquatic animal on display in zoological facilities. Water treatment systems for zoological exhibits must consider both the animal waste and the system loading associated with animal activities. 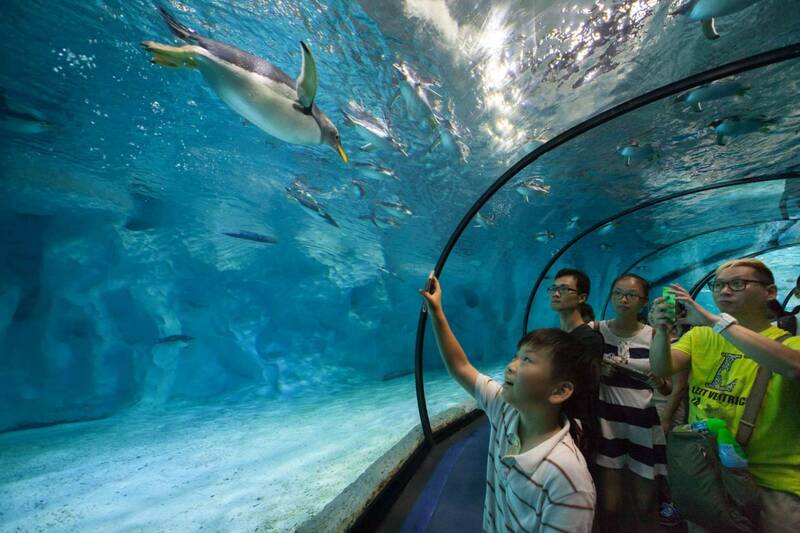 TJP and our staff have worked on the ground-up design of LSS for the largest marine parks in Asia, Europe and North America. Our work at large amusement and theme parks spans the range from master planning, thru design, construction and startup of our systems, to retrofit of new features within the original park facilities. TJP has designed specialized water systems for a wide range of laboratory and specialty aquatics facilities. 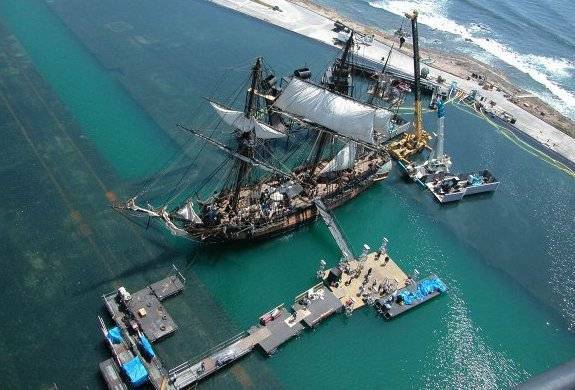 These projects are primarily coastal institutions utilizing natural seawater; however, we have also completed a variety of inland projects utilizing artificial seawater or freshwater including NASA's Neutral Buoyancy Laboratory in Texas. 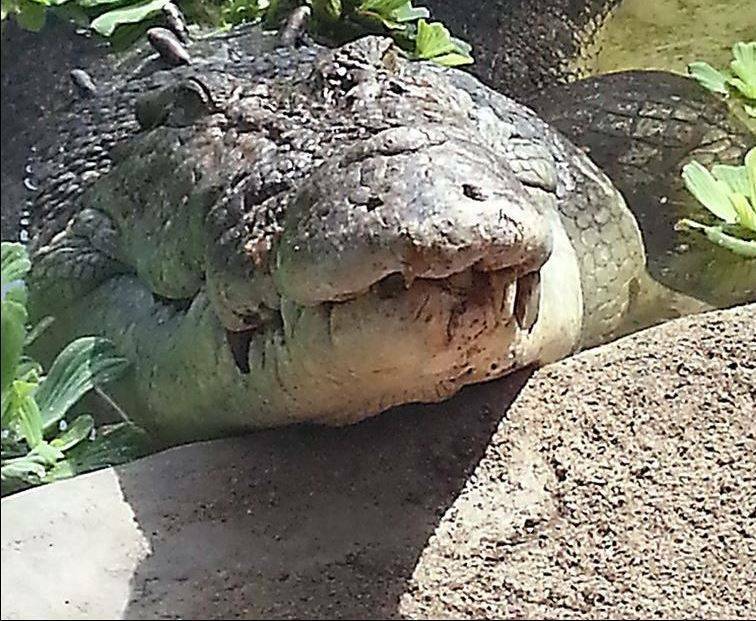 TJP has designed water treatment systems for a wide variety of amphibian and reptile species. 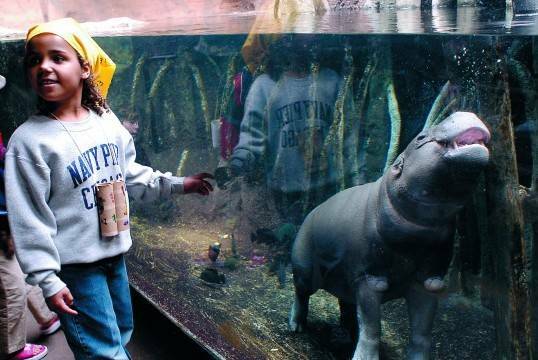 Many of these exhibits involve multiple species in the exhibit and the life support system needs to account for a variety of animal requirements. TJP has designed a wide variety of water treatment systems for avian habitats. Our staff has been a leader in providing engineering of avian water systems ranging from constructed wetlands for migratory birds to Antarctic penguins. 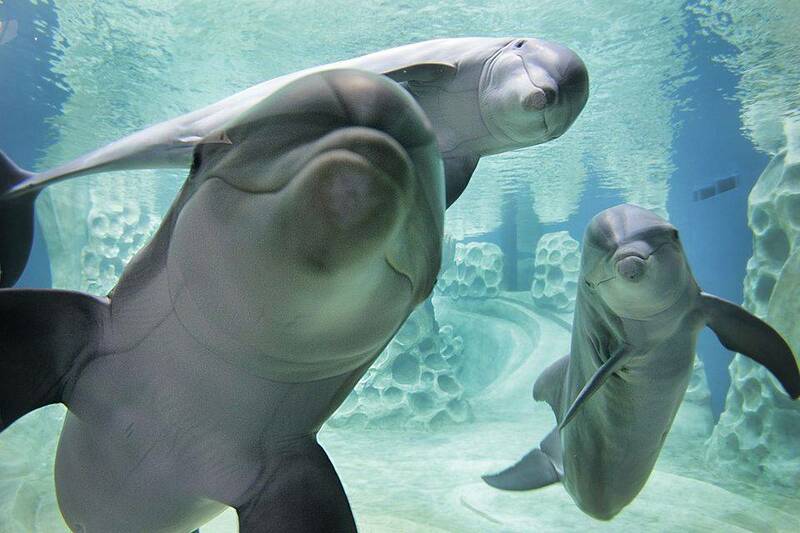 TJP has designed treatment systems for a diverse range of freshwater fish, saltwater fish, sharks, and rays—ranging from small delicate seahorses and sea dragons to the largest marine sharks and the largest aquarium tanks in the World. 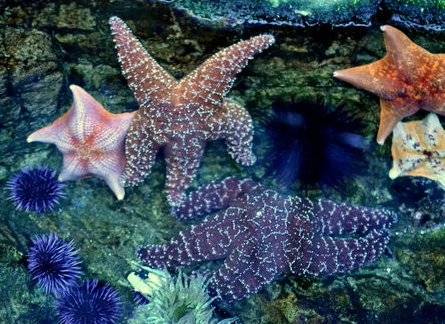 TJP has designed many treatment systems for the wide variety of special requirements associated with invertebrate animals including living corals, jellies, and cephalopods. 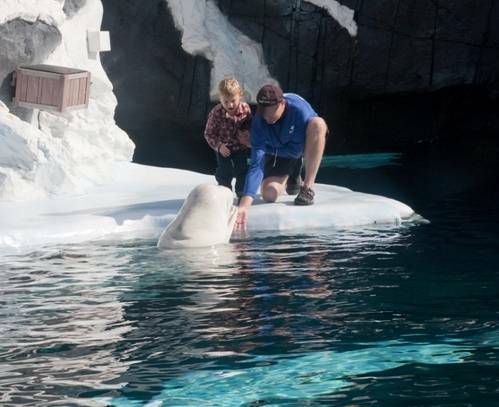 TJP has designed LSS for every marine mammal on display in marine parks, zoos, and aquariums today including dolphins, polar bears, belugas, sea lions, orcas, walrus, sea otters, and many others. Water features for terrestrial mammals often need to meet requirements ranging from water clarity and debris capture to providing healthy water for the animals. 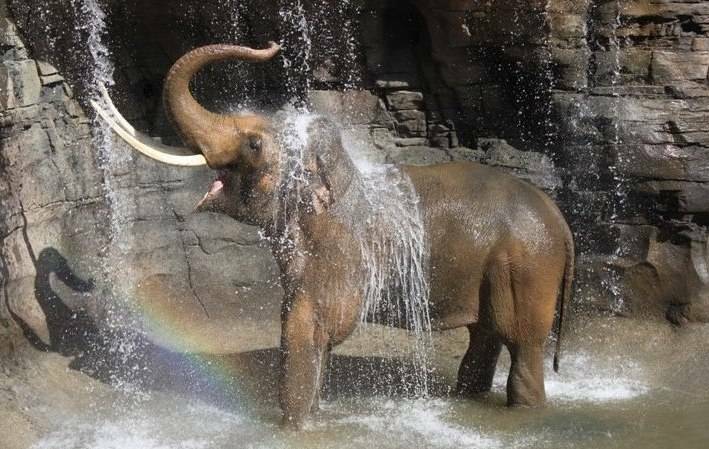 TJP has provided water features for numerous terrestrial mammals and in doing so understands the importance of closely coordinating with zoo architects, exhibit designers, and the owner's team. 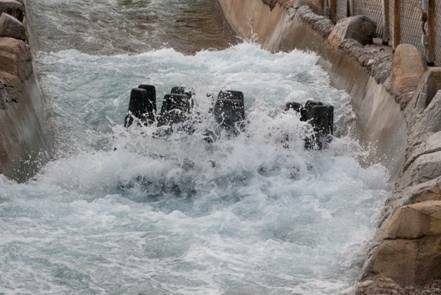 TJP staff have designed water treatment systems for a variety of water rides and specialty effects. Our systems maintain water that is safe for human contact and also aesthetically pleasing. 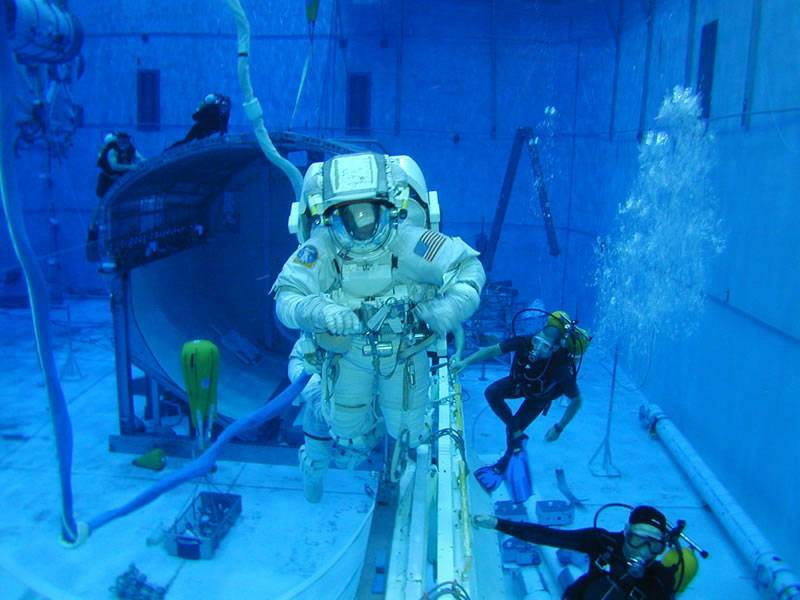 TJP has worked on a variety of specialty pools including NASA's Nuetral Bouyancy Laboratory and Baja Studios Filming Pools.